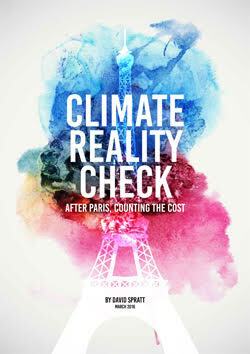 As well as taking the lead with fossil fuel divestment, the other important climate change related item at Moreland Council meeting on 8 October 2014 was a tabling of a report on heatwave strategies including the feasability of council heatwave refuges. The report was initiated as a result of a resolution moved by Cr Bolton at the Council meeting in February 2014 (See my report: Moreland Council calls for greater heatwave emergency planning for Victoria). Council Officers employed an outside consultant to prepare a discussion paper: Potential Risks and benefits of Different Responses to Heatwaves. The discussion paper was then used to write up a report with recommendations to Council. 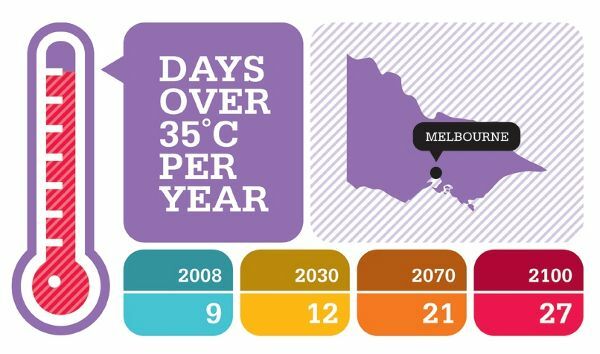 The Victorian heat alert system and Victorian Heatwave Framework were developed following the 2009 extreme heatwave that saw 374 excess deaths attributed to the heat event. Initial money was also provided for Victorian Councils to develop their own heatwave response plans but there has been no subsequent funding to update or evaluate those plans. The State Government does provide a tool to help council officers review plans, but that is the extent of continuing State Government support. Community registers located at police stations have also been funded to provide a support service to older, disabled or socially isolated and vulnerable people so that volunteers can ring them during heatwave events to check on their welfare. The nine points recommended by council officers in their report were adopted in full, but it was also identified by Councillors that these were not enough. An amendment was proposed with an additional point (Point 9) that the State Government be urged to activate emergency planning measures when the temperature reaches dangerous threshold levels, and that other councils also be encouraged to lobby the state government on activation of emergency planning measures for heatwaves and extreme heat events. “This is important because no state government has treated extreme heat as an emergency, deserving of emergency measures such as the setting up of heat refuges. The services say that there is no demand for heat refuges, and yet, people came to the Coburg Library to sleep in the daytime during the heatwave early this year because the couldn’t get any sleep in their hot houses. There must be an acknowledgment of extreme heat on especially vulnerable people but also on all working class people, especially anyone on a low income. There are only so many times that you can go to the pub to cool down before you run out of money. The state government’s emergency strategy regards shopping centres as cool places. But homeless people and other people who shopping centre management and security take a dislike to are routinely excluded from shopping centres. There still need to be heat refuges established. 1. Continue all strategies and actions contained in Moreland’s Heatwave Plan and carefully monitor their effectiveness. 2. Investigate the introduction of the ‘Know Your Neighbour’ campaign as a means to build community resilience to heatwaves and other emergencies. 3. Approve an over expenditure of $10,000 to the Aged, Disability and Emergency Relief unit’s 2014-2015 budget to action the unbudgeted ‘Know Your Neighbour’ campaign if it proceeds. 4. Promote key community facilities as cool venues for respite from the heat during normal operating hours. 5. Ensure access to drinking water at key community facilities during heatwave periods. 6. Develop a Drinking Fountain Strategy to ensure adequate access to free water in the public domain. 7. Complete the trial assessment of the capacity of HACC clients to cope with heatwaves and develop further strategies to support this group, if needed. 8. Engage the community sector and business in planning for future heatwaves. 9. Advocate to the State Government to activate emergency planning measures when the temperature reaches the heat health temperature threshold for three days in a row (heat health temperature is when the average of the daily maximum and overnight minimum temperature exceeds the trigger of 30 degrees). In addition, to encourage other local councils to advocate to the state government to activate emergency planning measures when the temperature reaches the heat health temperature threshold for three days in a row in their localities. 10.	Review the efficacy of all strategies following the 2015 summer and consider avenues for further action or review and report to Council. The heatwave strategy is important for community climate adaptation. Council is well aware that much of the municipality has been assessed as having a high social vulnerability to extreme heat events. A recent study by Loughnan et al (2013) assessed environmental, demographic and health characteristics producing a heat vulnerability index, then mapped the heat vulnerability of Melbourne and other Australian cities down to the postcode level. 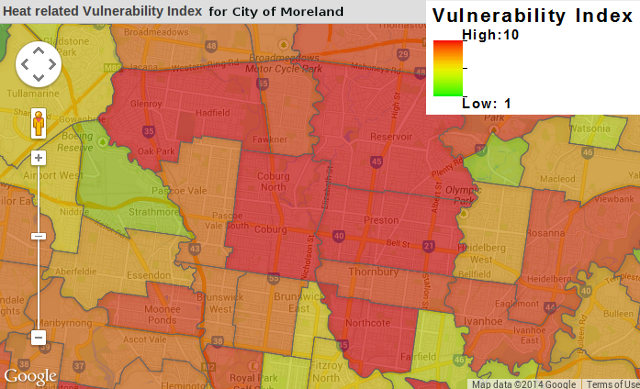 All of Moreland’s suburbs show up as high on the vulnerability index. Moreland Council is also undertaking action to reduce the impact of the urban heat island effect that is amplified by climate change (Dan Li and Elie Bou-Zeid (2013)), primarily through planting trees to increase Moreland’s tree canopy to provide shade and increase evapotranspiration in urban areas. In fact at the same meeting Cr Kavanagh moved a motion for Council to apply to the Federal Government, under the 20 Million Trees by 2020 Program, for funding for Council’s tree planting to re-establish green corridors and urban forests. The Moreland motion also sought to highlight the large deficiencies in State level emergency management of heat events. Co-ordination of heatwave emergency response has been neglected at the state level with poor governance. Even though over 500 people have died due to heat related events in the last 5 years, our politicians have failed to take the actions necessary to protect and keep safe the citizens of Victoria. The Victorian Auditor General makes it clear there has been an abrogation of responsibility and strategic oversight when it comes to heatwaves and extreme heat events. The Heatwave Plan for Victoria is not a state-level plan. While Victoria has a State Tsunami Emergency Plan and a State Earthquake Emergency Plan, there is no equivalent state-level plan for heatwaves, despite the recognised significant risk heatwaves present to the state and to the community. 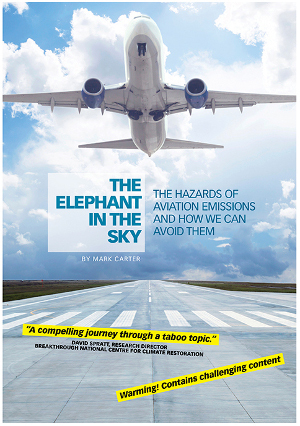 There were many critical gaps identified including: lack of clear governance arrangements with roles and responsibilities; variable quality of planning and preparedness; public health messages and warnings not always being well targeted; activation of heatwave plans was not well understood by agencies and applied inconsistently. Heatwaves also increase fireweather conditions, with the result that agencies respond to the bushfire emergency neglecting the potentially greater health impact of heat-related stress and mortality. “There was no statewide, strategic view of the combined impact of the different emergencies.” said the Auditor General, in response to the Victoria Police who took issue with the report being critical of the different levels of response and co-ordination to bushfires and heatwave impacts. Watch the Victorian Auditor General’s video summary that accompanied it’s report to parliament: Heatwave Management: Reducing the Risk to Public Health. The Baillieu and Napthine Liberal National Government has been disengaging from climate action over it’s full period through a number of measures including: constraining wind farm development, abolishing energy efficiency, reducing solar feed-in tariff, eliminating state emission reduction targets, failing to set in place programs to upgrade housing energy efficiency – all of which have actually increased the problem and placed citizens at greater risk in future from extreme heat events as they increase in frequency and intensity with climate change. 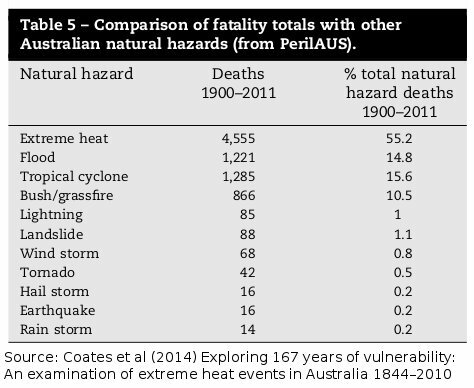 A peer reviewed historical assessment of the impact of heatwaves was published in June 2014 (Coates, L. et al (2014) which noted that since 1844 there is a lower bound estimate of 5332 heat associated deaths in Australia, about 55% of total deaths from natural hazards and by far eclipsing any other single hazard including bushfire. The conclusion of this study, along with the Victorian Auditor General’s Report into heatwave management, raises a chilling reminder that our State and Federal Governments are failing in their duty of ensuring a safe climate and protecting citizens, especially the most vulnerable in our community. Entry filed under: climate change info, heatwave, Moreland Council, news. Tags: adaptation, City of Moreland, Darebin City Council, emergency planning, heatwave, Moreland Council, policy.